Services Today Services for Mrs, Minnie Cantor Lowenthal of 5825 Holland Ave., Miami Beach, Fla., a former resident of Syracuse, will be at 2 p.m. today at Birnbaum Funeral Chapel, 1909 E. Fayette St., Rabbi Alexander M. Goldstein and Rabbi Theodore S. Levy and Cantor Harold Lerner officiating. 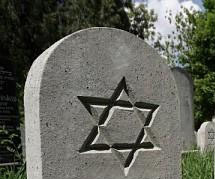 Burial will be in Adath Yeshurun Cemetery, She died Wednesday in Florida. Friends may call 1 to 2 p.m. today at the funeral chapel. 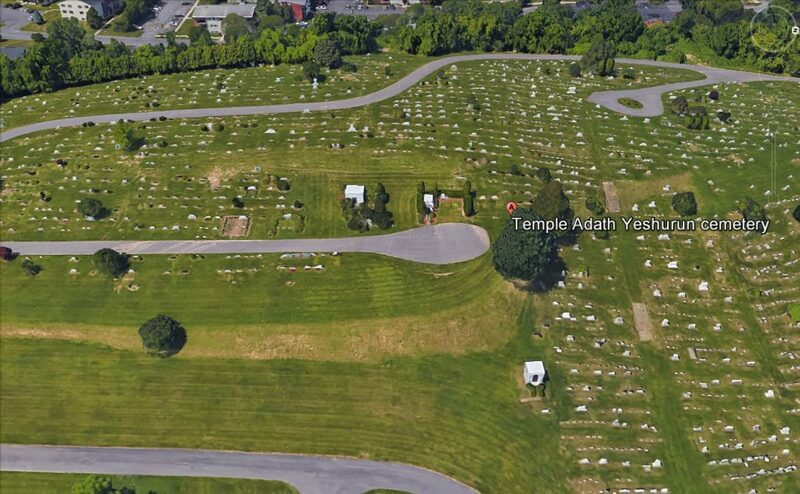 Contributions may be made to the Syracuse Jewish Welfare Federation of the Jewish Home of Central New York. Mrs. Cantor resided in Syracuse and Wilkes-Barre, Pa., and was a member of Hadassah and other organizations. Surviving are a daughter, Mrs. Leonard Goldberg; a brother, Isadore Schlenger of Philadelphia, Pa.; two granddaughters and two great-grandchildren.